TRIBUTE: For you dear Naomi, Your name means "Sweet, Pleasant".
. Always a smile on her face, she loved children, animals, and trees! 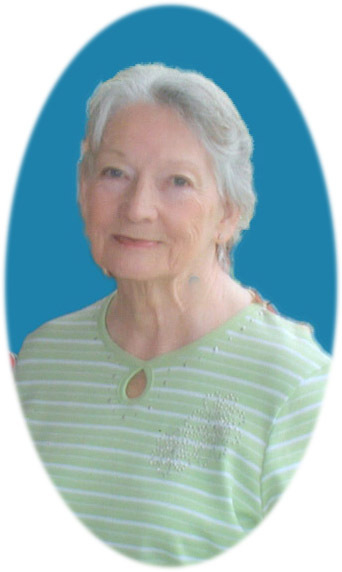 She was an avid reader and enjoyed travel, Genealogy, writing poetry and letters. but never her pleasant personality and a smile. INTERESTS: Reading, Genealogy, and Travel. She loved cats and had many through the years. EDUCATION: Graduate of Salem High School, Class of 1952.